１月１０日現政研セミナー（山口慎太郎先生）のご案内　the WINPEC Seminar on January 10th. 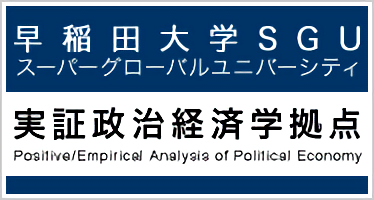 １月９日現政研セミナー（Jin Cao先生）のご案内　*RE: the WINPEC Seminar on January 9th. 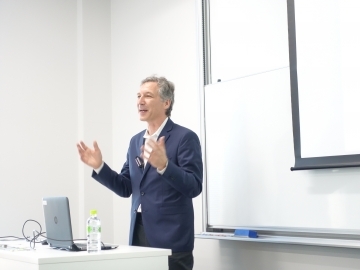 【配布資料のご案内】12月12日現政研セミナー（Presenter: Yevgeniy Golovchenko）/ Informaiton about the Lecture Material of the WINPEC Seminar on December 12.